First release of Phase 2 apartments sold out over 3 months including both Penthouse's at record breaking prices for non ski in ski out units. Due to the successful sales the developer has made available a small 2nd release of apartments. Intuition is the first exclusive onsen estate in the center of Hirafu Village. The estate is located diagonally opposite AYA Niseko and Ace Family Quad Lift. Hirafu’s popular restaurants, bars, shops and supermarkets are all within a few minutes’ walk. 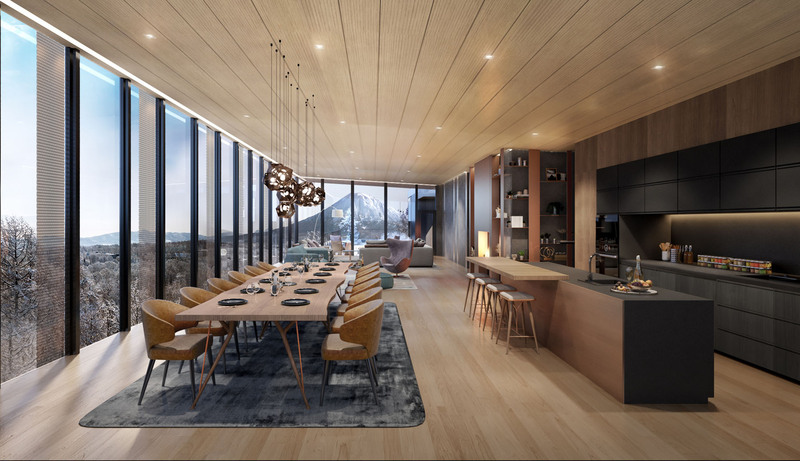 "Nestled in a tranquil forest overlooking the magnificent Mount Yotei, the 15,000 m² development will comprise 10 standalone villas and a six-story building of residences, dining, onsen and concierge facilities," says Craig Meikle from Niseko Realty. "The estate combines spectacular natural vistas with convenient access to ski lifts and the center of the Hirafu village." 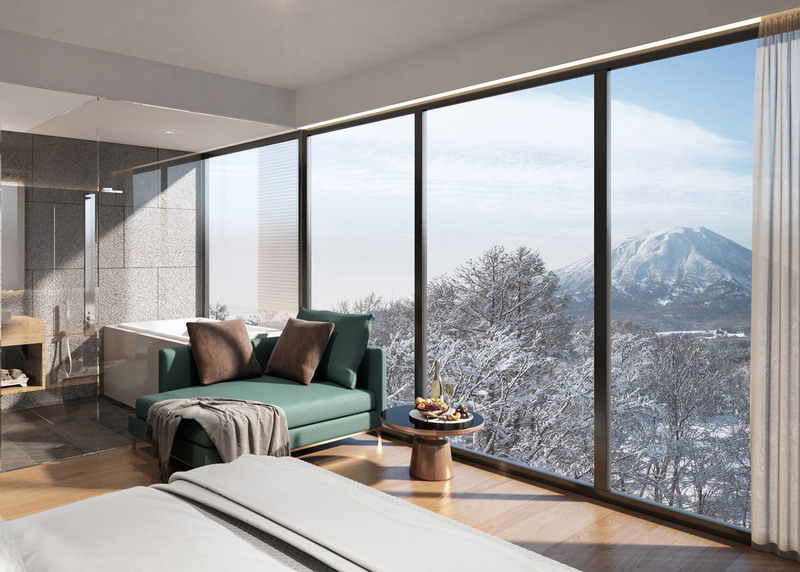 "Sold out within weeks of sales launch, Intuition Phase I features 10 onsen villa sites, each benefiting from high-quality infrastructure including underground power, private road and onsen water access." Phase II of Intuition, now on sale and scheduled for completion in 2020, presents a 5000 m² luxury condominium building with 32 units, ranging from studios to 6-bedroom penthouses. It will also house dining, onsen and hotel concierge services exclusive to the Intuition residences. For more information about Intuition including additional images and property, specifics visit Niseko Realty. To discuss the Niseko property market or to book an appointment phone or email Craig Meikle from Niseko Realty via the contact details listed below.